We learn something new from every client. Usually, it’s something related to their business. When we worked with Paul White from Lifestyle Garment Care, though, we learned about the power of positive thinking. If you’ve met Paul, then you know he never fails to compliment and encourage everyone around him. He consistently expresses positivity and joy. Officially, his job is running a dry cleaning and laundry care business dedicated to taking care of clothing, fine washables, and special fabrics. 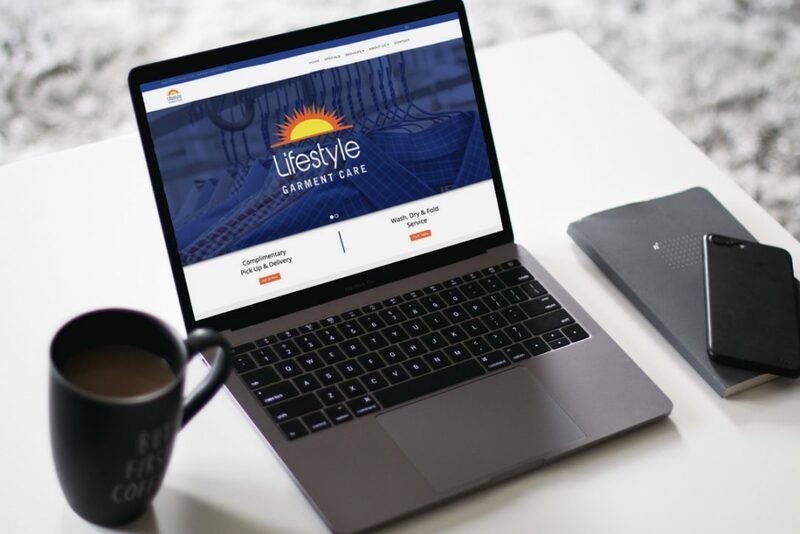 Visit the Lifestyle Garment Care stores or their website, though, and it’s quickly apparent that everyone on this team takes a broader view of his or her role. His employees have decades of experience. They offer customers time-saving services such as complimentary pick-up and delivery. They will wash, dry, and fold your clothes. They take care of minor clothing repairs before or after cleaning. They even use custom hangers to minimize wrinkles and bumps. If you meet Paul, he’ll recommend a terrific self-improvement book he just read. He may even give you a copy. Paul and his wife, Kim, sponsor an endowment fund and have won personal awards for their commitment to the community. Lifestyle Garment Care frequently sponsors local events and local charities. Click here to visit the Lifestyle Garment Care website. You’ll discover a business dedicated to making your life easier while improving the community. We’re happy to play a part in helping Paul and Lifestyle Garment Care spread their upbeat message.